Permits are required for numerous things throughout the home. When it comes to what does and does not need a permit, it is hard to keep up. Every area is different on what they require permits for, as well which can become confusing when you’re unsure of what your area wants. When it comes to the wiring throughout a home for use with the public power system, it is important to find out the specifics straight from the electric department or building and permits office. However, if you’re working with a licensed contractor then they may already know the answer. Oftentimes when a permit is required, the contractor will be able to supply the paperwork and get the permit needed for you. A permit for electrical work in a homeowner’s home may not be required if the electrical work is just maintenance or repairing an existing system inside the home. Replacing existing devices also does not usually require a permit. If the person is having new wiring placed throughout the home, then this may call for a permit depending on the specific job. If you’re unsure, then it is best to give your office a call for that area. The permit office can give you more information regarding the permits you may or may not need and any other information that may be required. The permit however, is something that is going to be required when it comes time to sell the home. A lot of homebuyers are going to want to make sure that there are permits for the specific work that has been done and you must show proof, so keep this in mind for the work you need to have done. 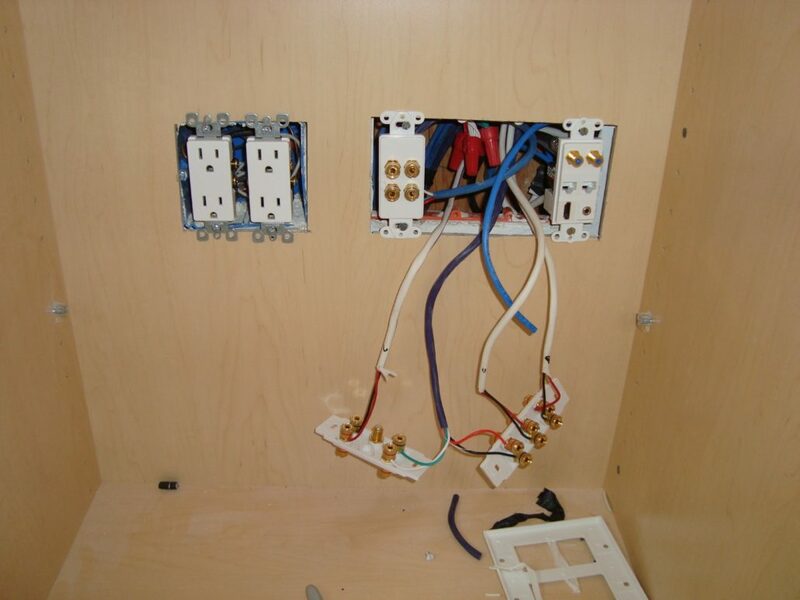 Want to get started on the wiring inside your home? Fill out our form below and Contractors Today will get you in contact with the electrician contractors that are working in your area. They can help with both the wiring job and finding out if you need a permit to do the job you need to have done.